At Skinny Tyres we pride ourselves in providing expert support for your cycling adventure. 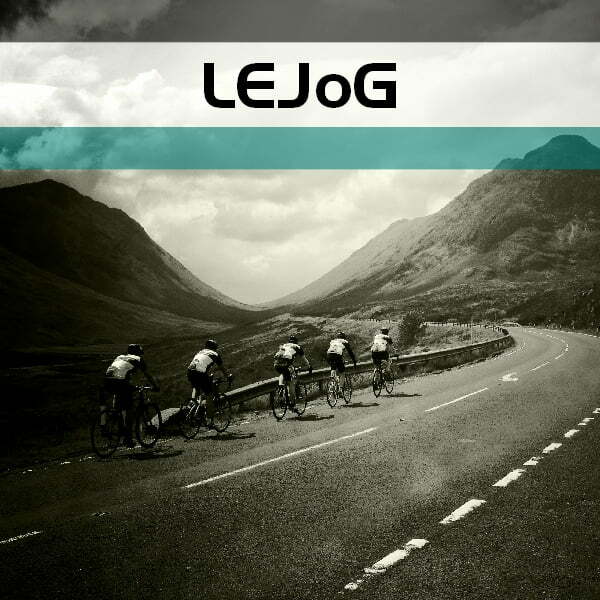 For over 10 years we have supported cyclists across the UK. We only focus on cycling and provide expert care and attention knowing exactly what a cyclist wants and needs. From initial planning to supporting you on the route we can provide individuals, groups, schools, businesses and corporate groups with the complete package tailored to your needs. 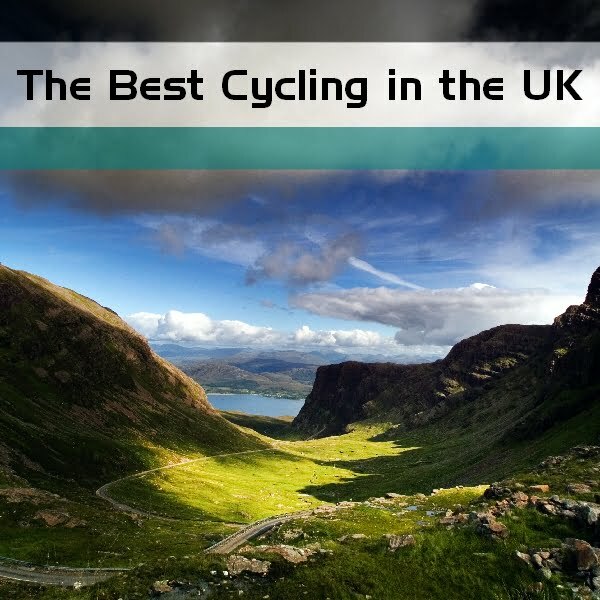 You’ve never cycled in the UK like this before. 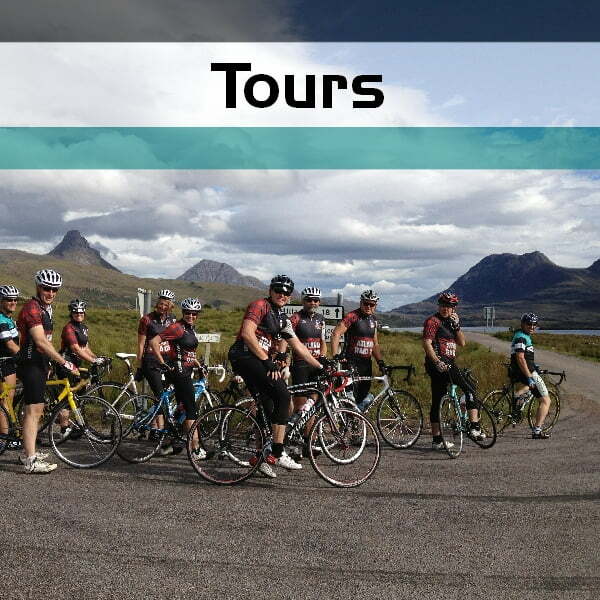 Cycling is a fantastic way to explore Scotland and our fully inclusive luxury tours will ensure you are supported all the way. You can expect top quality hotels, guided riding, vehicle support and luggage transfer, all meals included and the attention to little details that means all you have to think about is pedalling your bike. Let us take you to some of the most stunning and wild road cycling destinations in Europe. Whether you are looking for a one hour guided ride, or a multi-day adventure our qualified guides will support you on your ride. 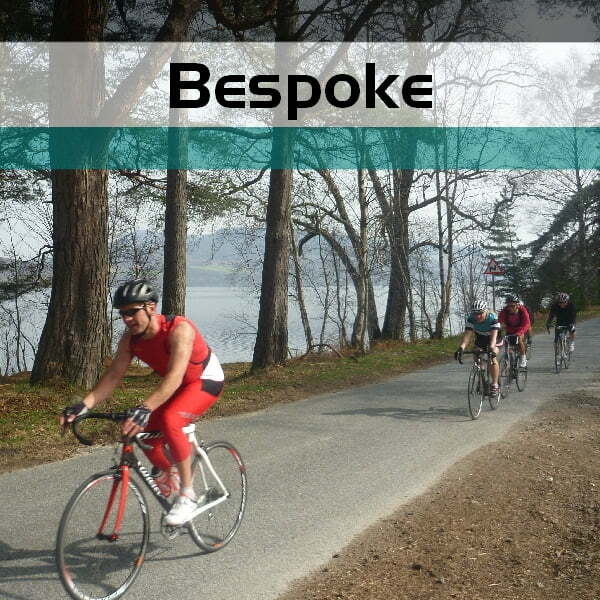 We cater for individuals, groups, families, schools, corporate groups, skills and training rides. We can provide bikes and equipment hire on request and transport you to and from your accommodation. Get in touch to find out more. 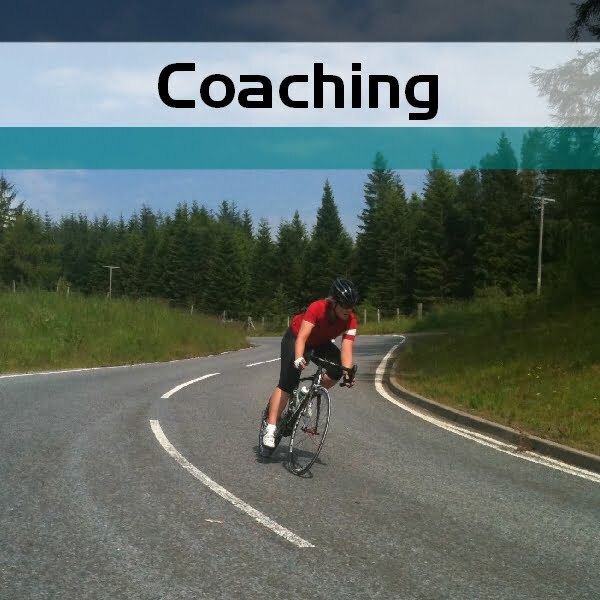 Our resident coach is a fully qualified British cycling coach in road, time-trial, track and mountain bike. He’s also a qualified SICI Bike Fit Professional. Whether you are looking to improve your skills on the bike, or wanting longer term performance support we will be able to support you to reach your goals and help you train smart. Skinnytyres are part of mountain bikes now, Yes! You can choose the affordable mountain bikes reviews 2018 from fitnexty.com, This list of bikes use skinnytyres only. 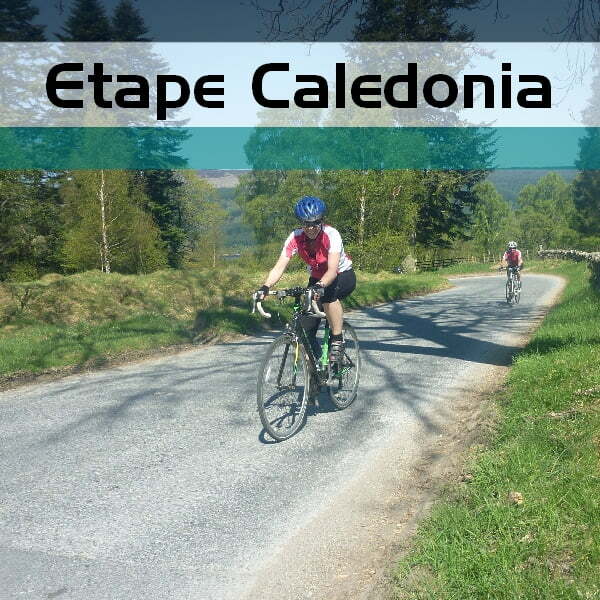 The Etape Caledonia is the only closed road cycle sportive in Scotland and Skinny Tyres have been the Official Training Ride providers for the event since 2010. 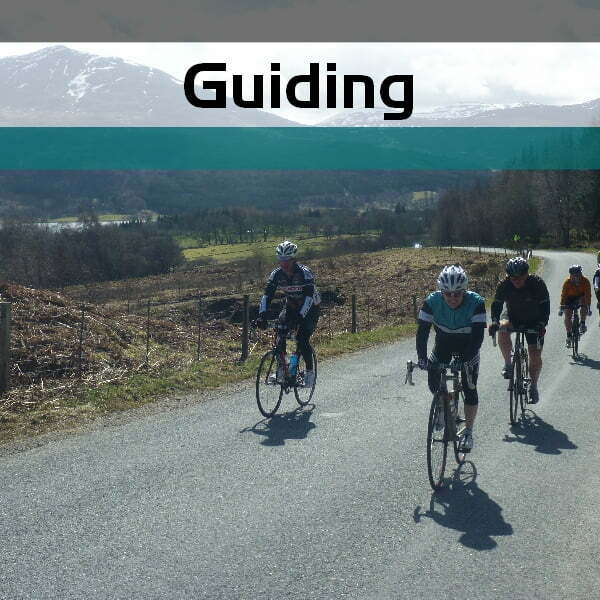 We provide weekend and bespoke training packages based in Pitlochry, the home of the Etape Caledonia. If you are riding the event for the first time or want to improve your previous best time, then join us on one of our trips. 180 miles, 13 categorised climbs, three days and one bike. 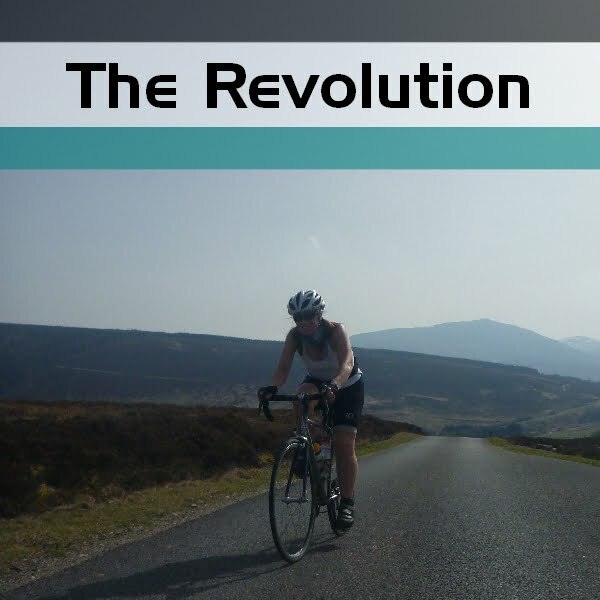 The Highland Perthshire Revolution is our all inclusive and fully supported ride around the stunning climbs and roads in Highland Perthshire, set amidst a network of relatively traffic-free roads, mountains, glens and lochs. You can choose from our packaged trip, or contact us if you would like to customise your own Revolution. All our tours and trips are fully customisable, or maybe you would like to do something completely different. Get in touch with us and find out how we can design a cycling trip for you based on exactly what you or your group want to do. From fully inclusive guided multi-day tours to weekends and single day rides, we can put together a package that meets your requirements exactly. Land’s End to John O’ Groats is one of those iconic trips that should be on every rider’s “must-do-list”. We can provide logistics back-up right through to a fully organised trip for groups or individuals. Get in touch for more details on how we can make your ride a success. You haven’t cycled in Scotland until you have cycled the Atlantic west coast of Scotland. This wild and rugged landscape provides a stunning back drop for this trip of a lifetime. We hug the coast for 360 challenging miles, but ensure you are looked after with luxury accommodation and full logistical support. 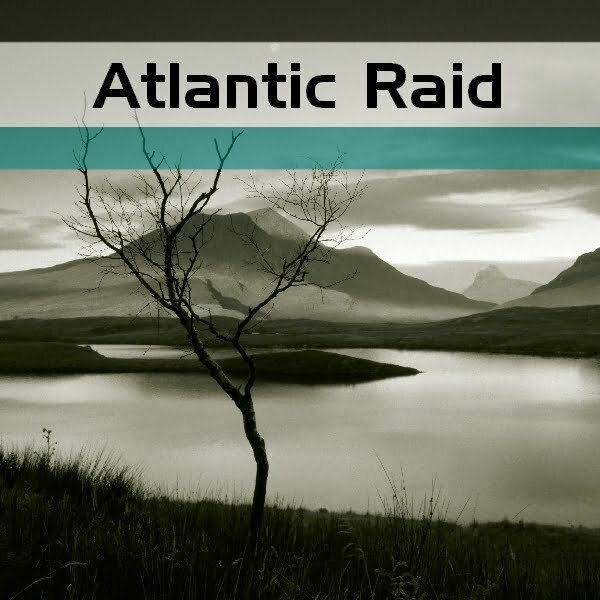 Starting in the far north-west of Scotland this is the best way to experience the changing landscapes of Scotland as we travel south over the Bealch na Ba onto the Isle of Skye and then down to Oban.